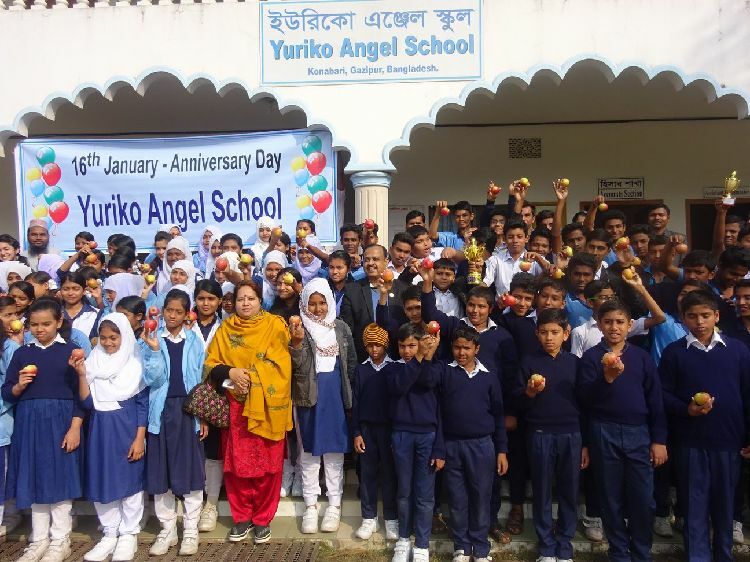 Mrs. Higashimura inagurated YURIKO ANGEL SCHOOL on 16th January 2005. 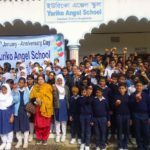 Now many students passed SSC examination from this school. And students felt so happy to study with this wonderful environment. YURIKO ANGEL SCHOOL Admission Test. Mother Language Day Program at YAS. Peace Pray for Tsunami Victims in Japan. Independent Day Program at YAS and Angel Home. TTC Certificate Awarding Ceremony for 36 trainees. TTC Certificate Awarding Ceremony for 44 trainees. Women Education Certificate Awarding Ceremony for 179 women.